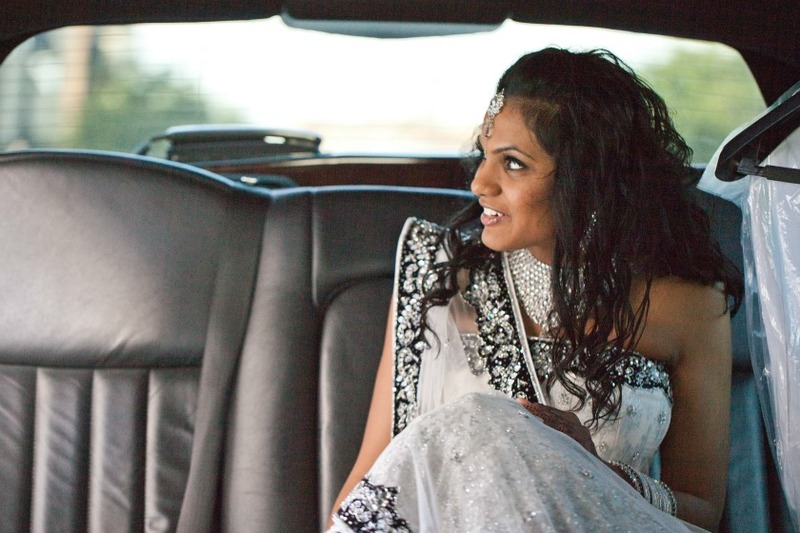 Hitched: Neha & Alex's Cultural Center Wedding — Sweetchic Events, Inc. I was so excited to work with Neha and Alex, and to help them bring their vision of a big, fat, Indian, Chinese wedding to life at the stunning and historic Chicago Cultural Center! I LOVE multi-cultural weddings, so this was right up my alley... All images courtesy of Adam Novak Photography. Neha looked amazing in her traditional Indian garb... the first of two fabulous outfits! 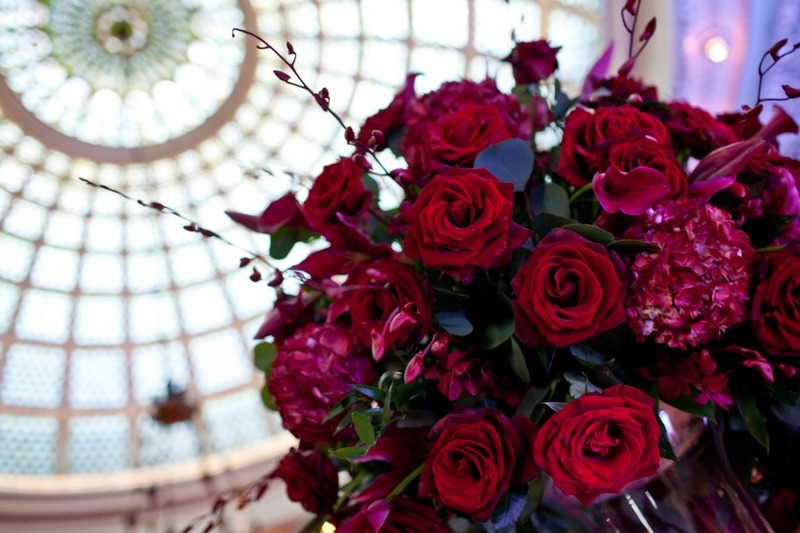 A massive arrangement of red roses, orchids, hydrangeas by Yanni Design Studio, framed by the Tiffany dome. Amazing, right? Their gold wedding mandap was stunning!